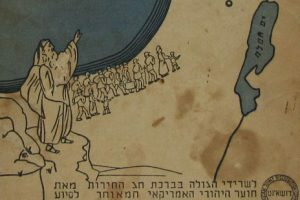 While the story of the Danish Jews during World War II is well known, the story of the Jews from Norway – their neighbor to the north – may not be as familiar. To Irene Berman, born in Oslo in 1938, it’s the story of her life, which entangles with the history of JDC in more ways than one. 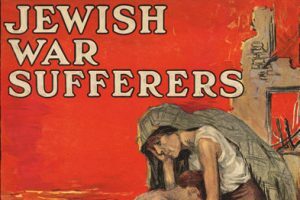 In the mid-1930s, Jews began escaping Germany and other countries rife with persecution. Some thought if they went to Norway, they could save themselves, as they could not dream that the Nazis would ever reach that far. The Jewish refugees who arrived in Norway in the late 1930s totaled around 500 people – many, if not all, were eventually sent to Auschwitz when the remaining Jews of Norway were rounded up in late 1942-early 1943. The Levin family (l to r): Leif, Rosa, Irene, and Marcus, at the home of Irene’s grandmother. Oslo, Norway, October 1941. 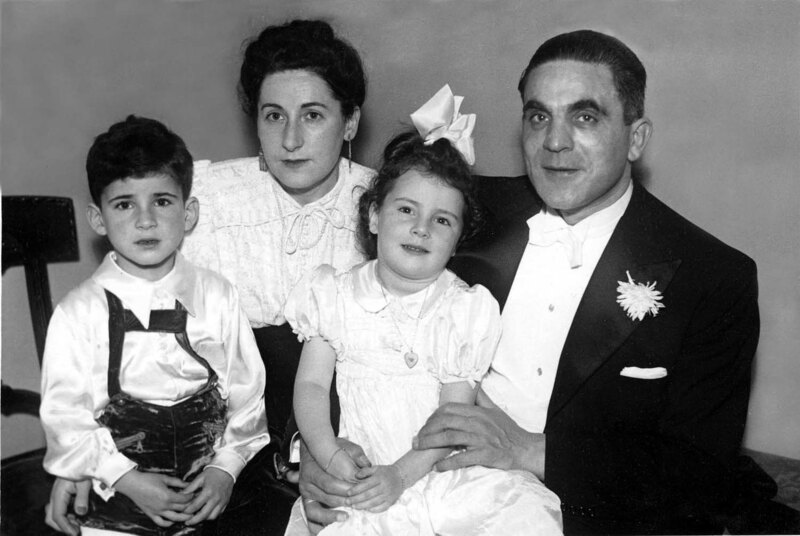 Irene Berman’s father, Marcus Levin, was active in Jewish relief efforts in Norway – first in Oslo’s Jewish relief organization and later with the Eastern European Jewish refugees trying to escape the Nazi regime. Everything changed in April 1940 when Germany attacked Norway — by late 1941, the Nazis were actively making plans against the Norwegian Jews. From October 24-26, 1942, the Nazis rounded up Jewish men over the age of 15 and arrested them, sending them to small camps in Norway. Marcus was active in Jewish community relief efforts in Norway until October 1942 when two of his three brothers were among the men arrested (they later perished in the Holocaust). It was then that Irene, her parents, and her brother, Leif, escaped to Sweden from Norway – approximately 900 other Norwegian Jews did the same. On November 26, 1942, the Nazis commissioned the S.S. Donau to send women, children, and the previously arrested men from Norway to Germany and, eventually, on to Auschwitz; there were three subsequent smaller ships of Jews. By February 1943, any of the hiding, remaining Norwegian Jews were taken away. Marcus’s sister and two teenage children were on the last ship of Jews out of Norway – Marcus never saw them again. While in Sweden, Marcus was active as early as 1943 working at the Stockholm Jewish Community refugee office, trying to get information on and locate missing people. In 1944, Marcus Levin began working for JDC in Stockholm, providing medication and other assistance to Jewish refugees in need. 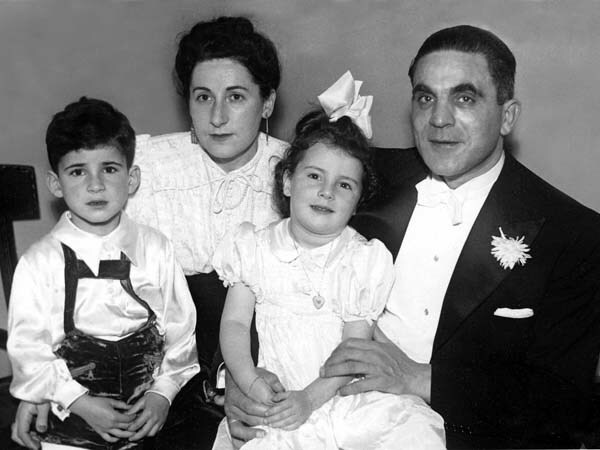 In 1946, the Levin family returned to Norway. In 1946, Norway offered to receive 500 Jewish displaced persons as replacement for the Norwegian Jews who had perished in the Holocaust. JDC was active in the displaced persons camps and in Norway, assisting Jewish refugees. 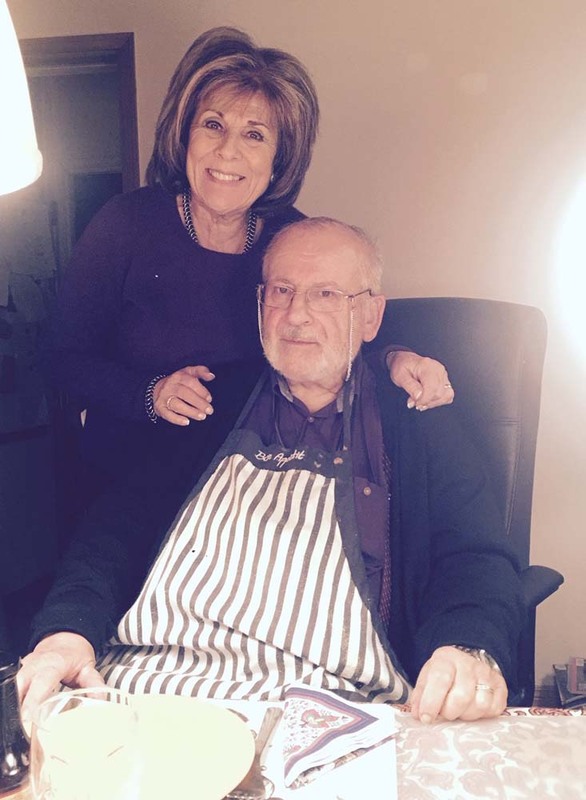 Marcus Levin – now JDC’s Honorary Representative in Norway — worked day and night to help these Jewish refugees find homes and make a life for themselves in Norway. His tenure as JDC’s Honorary Representative in Norway continued until his death in 1965. 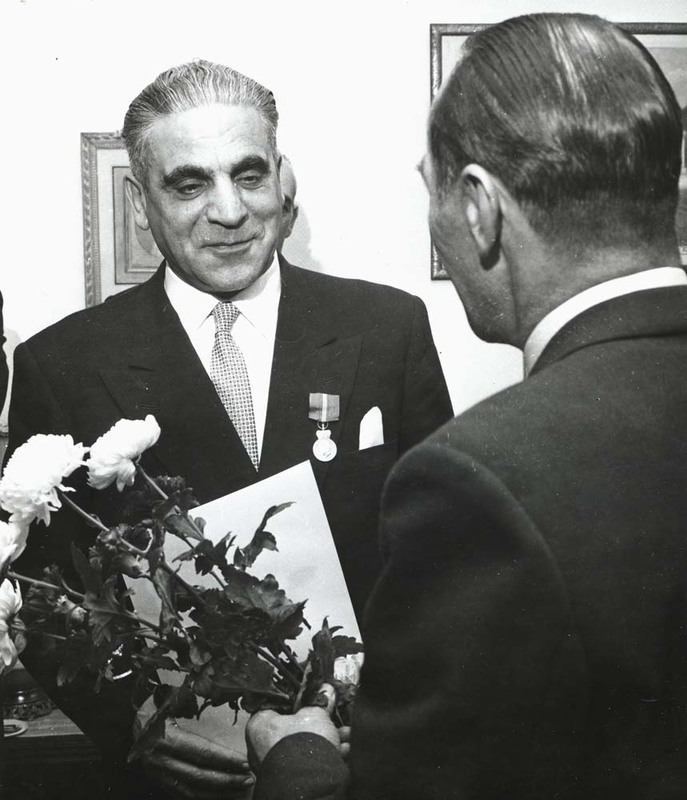 Levin’s work was highly regarded, and he was honored by the Norwegian King, Olav V, receiving the Gold Medal of Honor in 1960 for his contributions to refugees during and after World War II. After their meeting, King Olav V was also awarded a gift by JDC. But Irene Berman’s connection to JDC did not end there. A few years ago, JDC’s Director of Global Archives, Linda Levi, reached out to Irene, now living in Connecticut, in the hopes that she might be able to help the JDC Archives in its work to catalogue the JDC Archives Stockholm Collection 1941-1967. 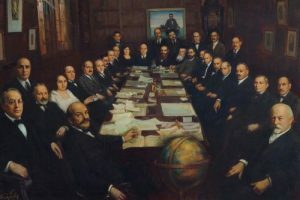 Many of the documents were in Swedish and Norwegian, and Irene’s help was enlisted to help to identify documents so that they could be searchable by researchers. Irene worked on identifying over 500 pages from the Stockholm collection, much of it correspondence that involved her father and his work on behalf of the JDC. Within this collection, Irene recently found several personal letters between her father and two of her Swedish aunts. What touched Irene the most was seeing her own name in print alongside her mother’s and brother’s – “Please give best wishes to Rosa [Irene’s mother] and hugs to Irene and Leif.” The feeling of seeing these letters after all these years was so overwhelming, Irene says, that she started to cry – the last time she had seen her aunts was at her wedding in 1961. Irene and her brother Leif. Oslo, Norway, 2016. The Joint was a part of Irene’s life since she was a little girl, and Joint was so wonderful to her and her parents. She says that working for the Joint was the biggest pride of her father’s life. When the JDC Archives asked her to help identify material in the Stockholm collection, there was no way that she could say no. Her JDC connection is a family connection spanning many years and different continents. Do you have a JDC story? Explore your own family history in the JDC Names Index. Irene Berman lives in Hartford, Connecticut, and is the author of two books about Norwegian Jews during the Holocaust – “We Are Going to Pick Potatoes”: Norway and the Holocaust: the Untold Story (2010) and Norway Wasn’t Too Small: A Fact-Based Novel about Darkness and Survival (2016). She has just finished a manuscript focusing on her father, Marcus Levin, as a humanitarian. This story was shared with her permission.